Jim Sherman is a BFRO investigator out of Michigan. He has been on many Bigfoot expeditions and cllected some compelling audio recordings while out in the forest. 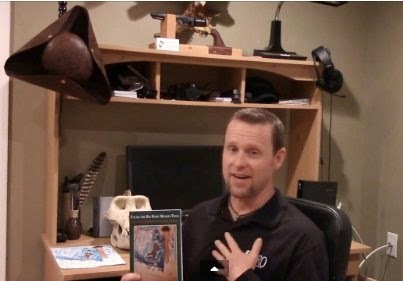 With all of his experience in the field, he has now decided to put it into writing and release a book. His new book is titled: Facing the Big Hairy Monkey-Thing: Searching for Sasquatch in the Real World.